The first Wednesday of each month at 2pm. Hear Northumberland’s unique instrument, the Northumbrian Pipes Enjoy an informal performance and a chance to talk to the performers about this special instrument and its heritage. Northumberland is the only county with its own instrument. 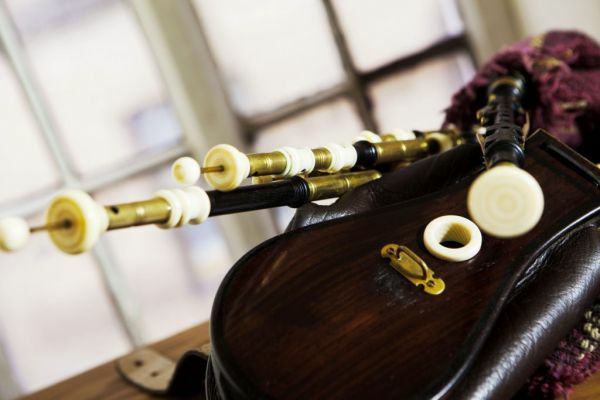 Enjoy this informal opportunity to hear the delicate sound of the Northumbrian small pipes and meet The Chantry Lasses, Maureen Davison and Lynn Nicholson. Find out how they work, chat about the music and the history, and learn about a very special part of Northumberland’s heritage in an enjoyable and relaxed setting. Morpeth Chantry Bagpipe Museum is right in the centre of Morpeth.